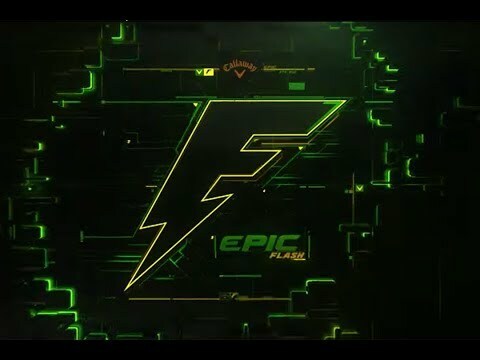 For all of our golfers the Epic Flash Driver represents another step up in speed. More ball speed from all over the face, but this was a bigger leap made possible by another “speed”. the data. In any product development this process was repeated six or seven times before a product was released. 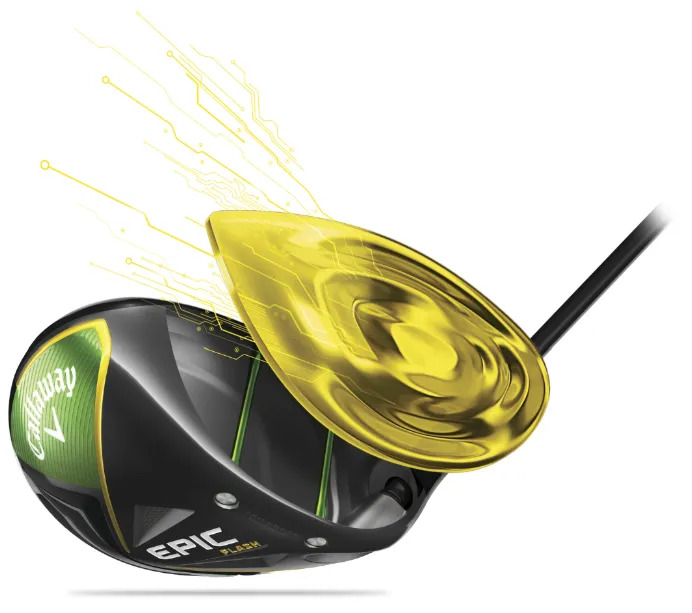 physical limitations creating boundaries on the pace of innovation have been exploded with this driver to create a radically improved face. The forgiveness and MOI of this driver have also been taken forward. You get faster ball speeds, more consistency and more accuracy. 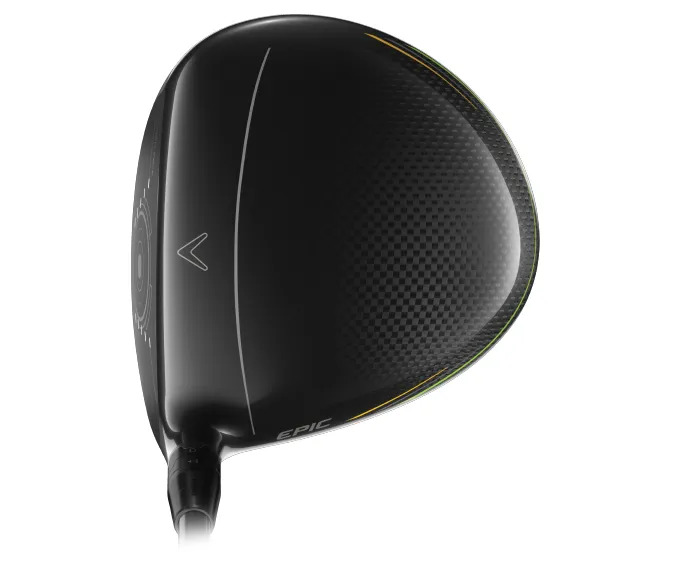 but reduces weight higher, and allows that weight to be used to spread the hitting zone and increase MOI. 16g sliding weight without compromising forgiveness or MOI. 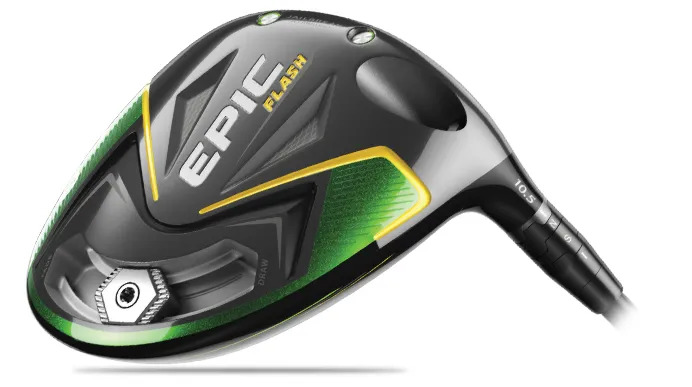 Now let’s see how big of a leap in performance this driver will deliver for your tee shots.